When we think of a “vacation in Africa” the chances are that the bushveld and the Big Five come to mind. No doubt, Africa’s wildlife are pretty impressive. There surely is no other continent relentlessly defined by its world-class safari destinations and tours. There is an allure to African safaris – with our majestic landscapes and unforgettable wildlife interaction. But there is so much more to Africa than safaris. South Africa is fast becoming one of the adventure capitals of the world. When it comes to the best safaris and activities, whether you’re doing an Adventure, Luxury, Family or Honeymoon Safari, travellers are spoilt for choice with awesome expeditions and adventures. It is near impossible to compile a list of things to do – but we have chosen the most iconic options for you in the beautiful Cape. From diamond safaris and wine tasting to bungee jumping and swimming with seals, you will surely have many a story for your friends on your return! 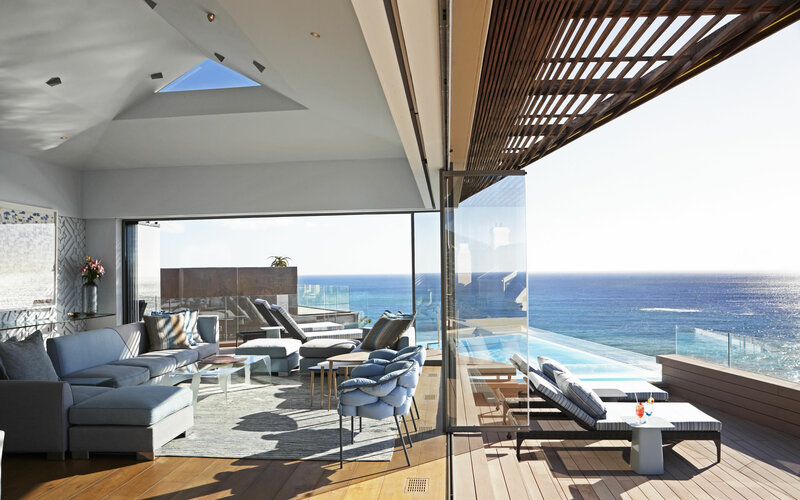 Our property of the month – Ellerman House, in partnership with Benguela Diamonds has curated a luxury experience for their guests. Investing in a diamond is not an everyday purchase, making this unique trip an once-in-a-lifetime opportunity. Head to the west-coast and follow the journey of an ocean diamond. After a day out at sea, you can select your rough diamond to be cut, polished and set into a piece of jewellery at the design studio in Stellenbosch. A foodie and a wine enthusiast? 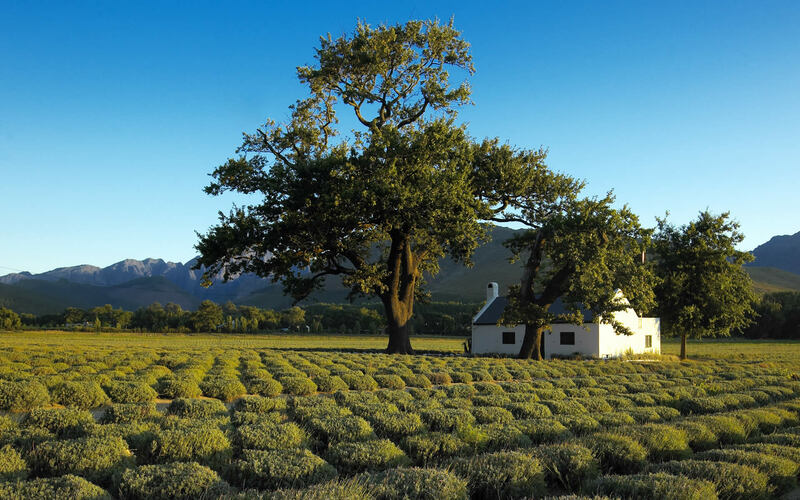 Explore the fantastic wine regions of Paarl, Franschhoek, and Stellenbosch on a tasting tour. Visit South African vineyards to learn about locally produced wines amidst the beautiful rolling mountains of the countryside. Sample the flavours of Cape Town’s Boland with top quality, locally produced gourmet food during a guided tour. 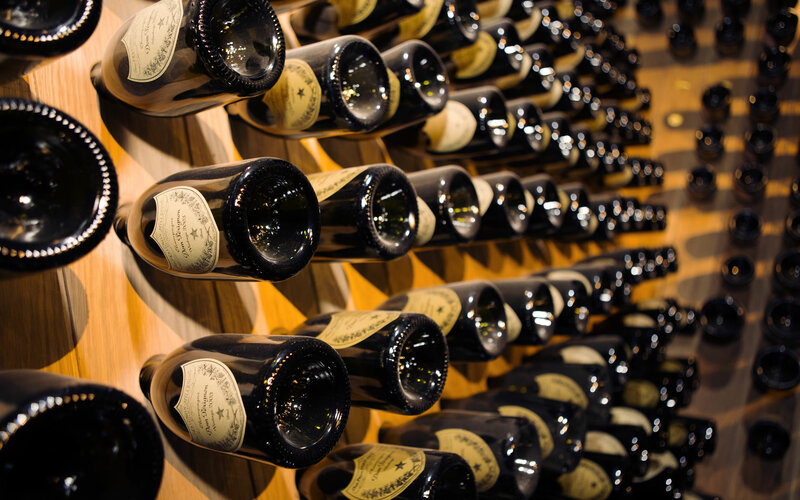 Stroll from one tasting stop to another under the oak trees. Take the Garden Route – a paradise all on its own that deserves to be a “must-see” on everyone’s to-do list. Knysna, Plettenberg Bay, Sedgefield and George are among the greenest places in the Western Cape and offer the best hiking trails and indigenous forests. On your way, make sure to visit Bloukrans Bridge – the highest commercial bungee jump in the world at 216 m high! The walkway and jump point offer breath-taking views and an inspiring once-in-a-lifetime experience. For an unforgettable marine wildlife experience, swimming with seals is a must-do Cape Town activity. Gaze into the eyes of a Cape Fur seal at Duiker Island in Hout Bay and come nose-to-mask with these cute creatures. Have an intimate encounter with these playful and inquisitive aqua-babies in their natural habitat. Cape Town is one of the most beautiful cities in the world, and there is no better way to admire this beauty than from a panoramic view. 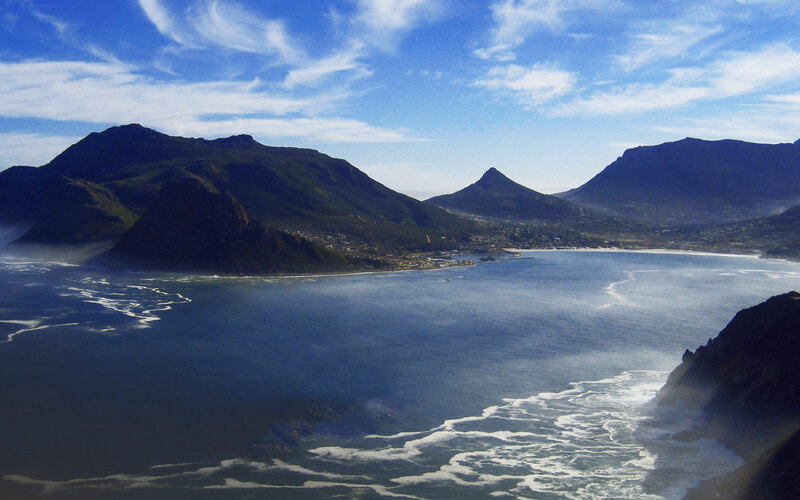 Take a private helicopter tour for up to one hour flying from the V & A Waterfront all the way to Cape Point. Fly over dreamy sceneries and experience what sets our coastlines apart from others. For more awesome fun-filled activities to add to your African safari contact us now.